Simply put, Oregon is a land made for camping. Those who have explored the state's public coastline or expansive stretches of wilderness, national forests and BLM land making up much of Oregon’s interior know that a person could easily spend a lifetime discovering new places to spend the night outdoors in the Beaver State. Thanks to this healthy allotment of public land, the camping options in Oregon are seemingly infinite. From quiet riverside sites tucked away in lesser-known mountain ranges to ocean-adjacent campgrounds hidden among verdant rainforests, the scenery and access to a wealth of outdoor activities afforded by camping in Oregon are nothing short of world class. Most of us don’t have endless time to explore all the unpaved backroads and hundreds of campgrounds peppered throughout the state, so starting a search for the perfect Oregon campsite can feel daunting. 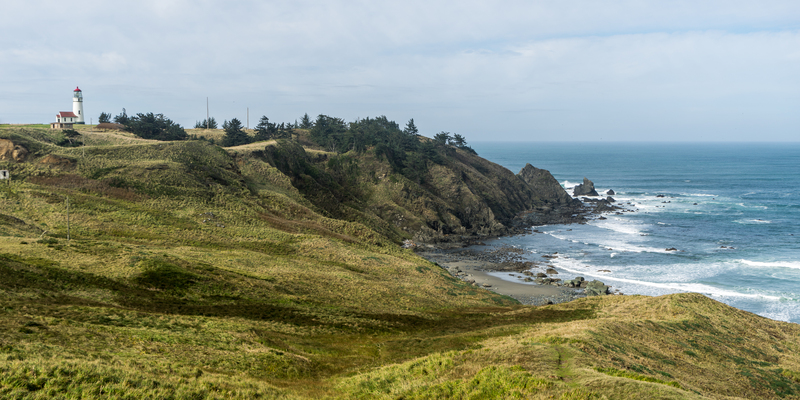 A great place to start is with Oregon State Parks. 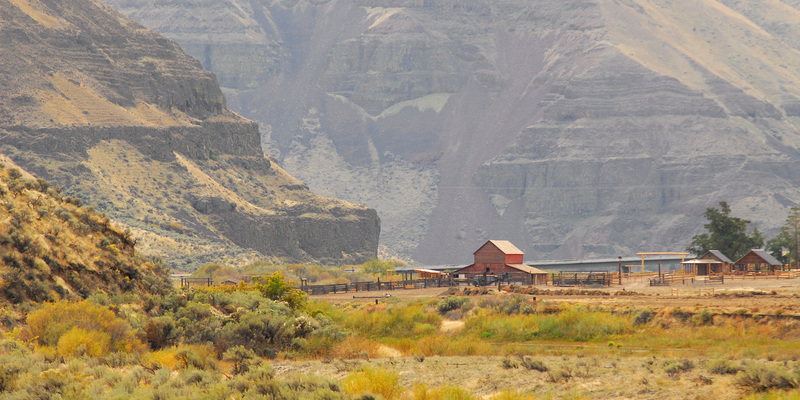 Oregon stands out as a state that has invested in nourishing its state park network. Aside from being situated in stunning locations and offering a variety of amenities and easy access to nature, Oregon State Parks boast an impressive set of well-kept campgrounds and a diverse offering of educational programs to the public. And with over 50 state park campgrounds located around the state, there is truly a setting and a campsite (or a cozy cabin or yurt) for everyone. As the third video in a three-part series highlighting the exceptional diversity of outdoor recreation opportunities awaiting you in Oregon, and in honor of the state treasure that is Oregon’s State Parks, we are thrilled to share Let’s Go Camping. Created in partnership with Travel Oregon, Outdoor Project, Outlive Creative, Oregon State Parks and Oregon Department of Fish and Wildlife, Let’s Go Camping takes viewers on a cinematic excursion featuring a diversity of state park camping options throughout the state. Whether Oregon's coast, lakes, rivers or mountains are your camping calling, Oregon State Parks has you covered. Discover one of the state park campground options from the list below and visit Oregon State Parks Find a Park page for more options. Reservations are recommended during the summer season. If you're new to family camping or to Oregon camping altogether, check out Oregon State Parks introductory program, Let’s Go Camping, to start your camping adventures on the right foot. Happy trails! Cottonwood Canyon State Park. Photo by Tyson Gillard. Cape Blanco State Park. Photo by Denis LeBlanc.